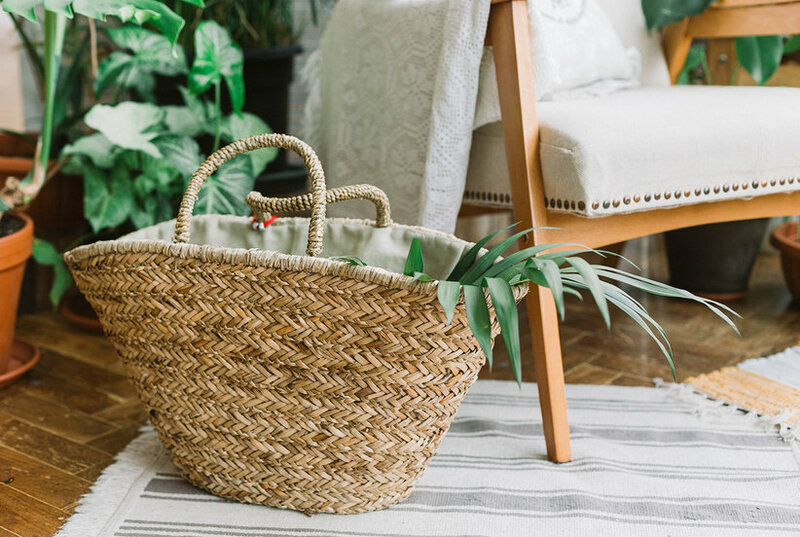 Meet your new favorite for every day; the Maeri Design White Disco Tote was made to complement any ensemble while keeping necessities organized. 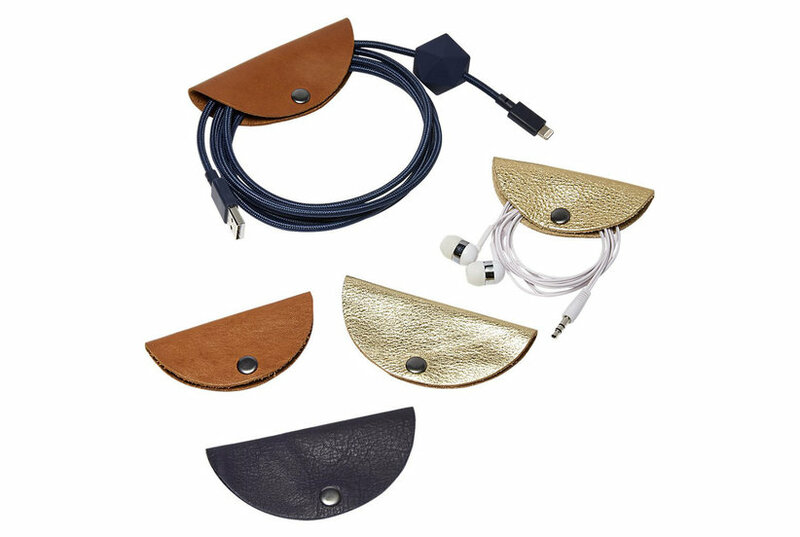 Its minimalist design and luxe faux leather construction combine for an always-chic accessory that you'll love forever. 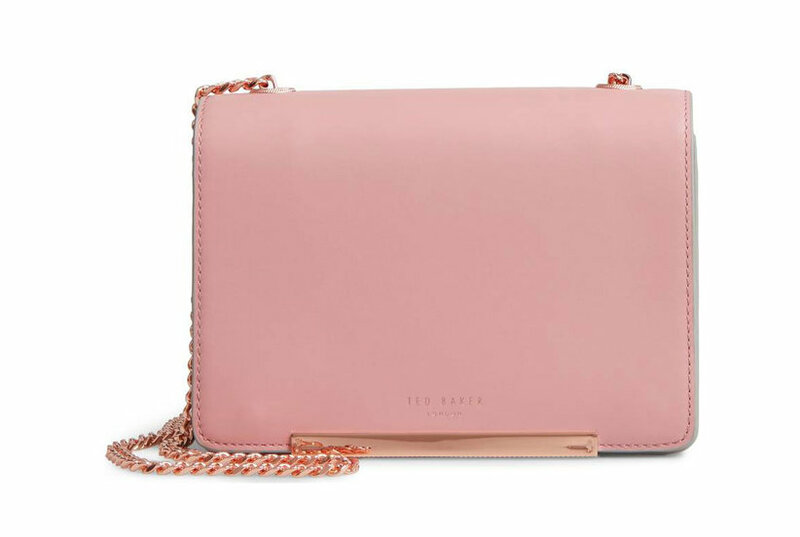 It comes along with rose gold tone hardware and a cotton canvas detachable pouch. Orciani Tote Bag - White. Spring - Summer 2019.Made in Italy. Orciani Metal Logo on Front. Lace Details on Sides. Internal Pockets. Patent Leather. 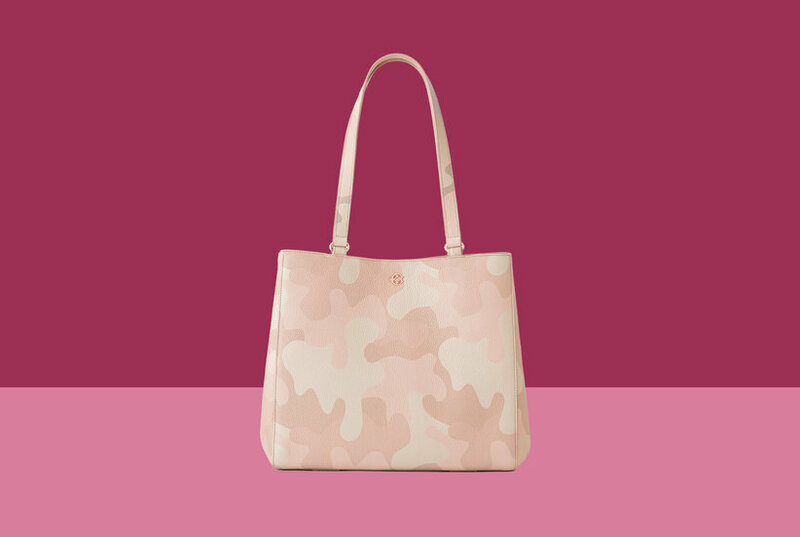 Handbags: Orciani Tote Bag. Totes. Other Colors: fluo yellow. 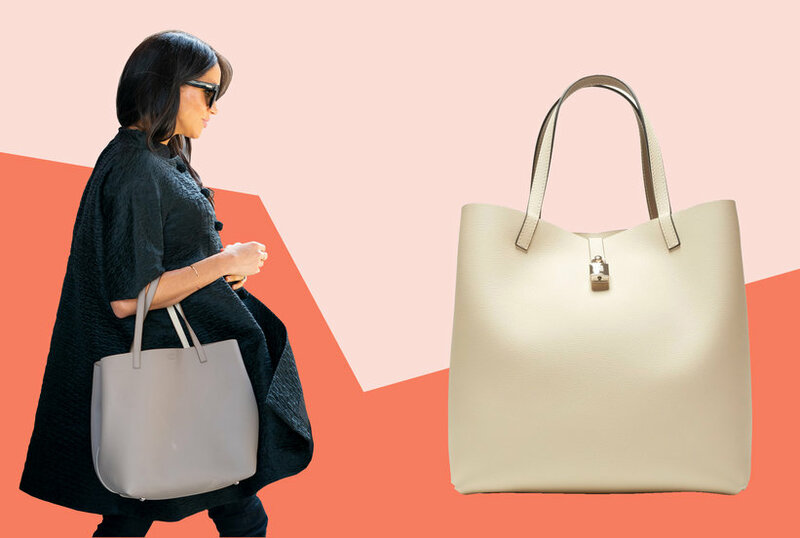 Marsèll Classic Tote - White calf leather classic tote from Marsèll featuring round top handles, a top zip fastening, a shoulder strap and an internal zipped pocket. Material:Calf Leather. Mansur Gavriel Lamb Oversized Tote - White - Italian soft lambskin white tote with raw interior and detachable wallet. Soft and unstructured. Made in italy. 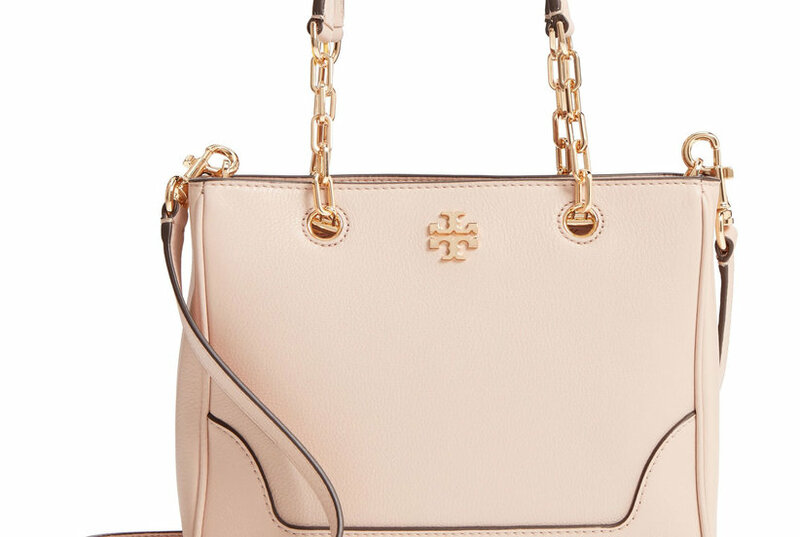 Versace White Logo-print Tote Bag - White canvas and leather white logo-print tote bag from Versace featuring long handles, an open top design and a printed logo to the front. Material:Leather/Canvas. 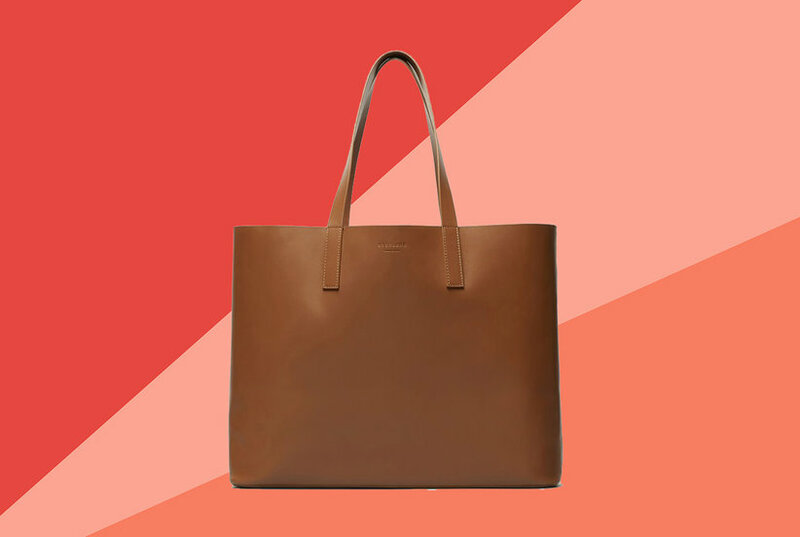 Mansur Gavriel Tumble Large Tote - White - Italian tumbled leather white tote with raw interior and detachable wallet. 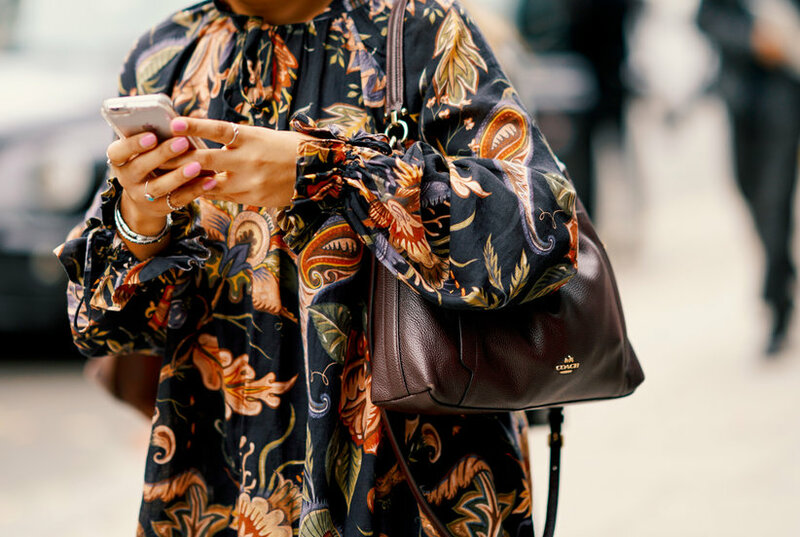 Soft and unstructured. Made in italy. Marc Jacobs White Tag Tote Bag - Bags. Leather bag. One inner zippered pocket. 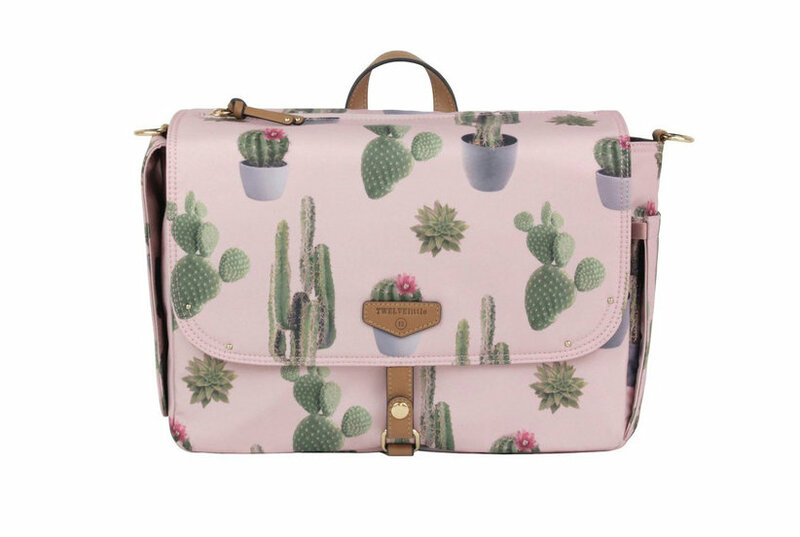 Size W: 27cm x H: 28cm x D: 16cm. Composition: 100% Leather. Made in People's Republic of China. Gianni Chiarini Tote Bag In White - John chiarini bag, leather double handles, ss19 collection. Mansur Gavriel Tumble Small Tote - White - Italian tumbled leather white small tote with raw interior and detachable wallet. Soft and unstructured. Made in italy.